Ever wish you could soar majestically through the sky? You can with the SKEYE Nano 2 Drone. This quad-copter is perfect for beginners and, since it’s marked down by 51% to just $19 for Black Friday, it fits practically any budget. The SKEYE Nano 2 Drone is small. So small, in fact, that it’ll easily fit in the palm of your hand. But don’t let its size fool you. 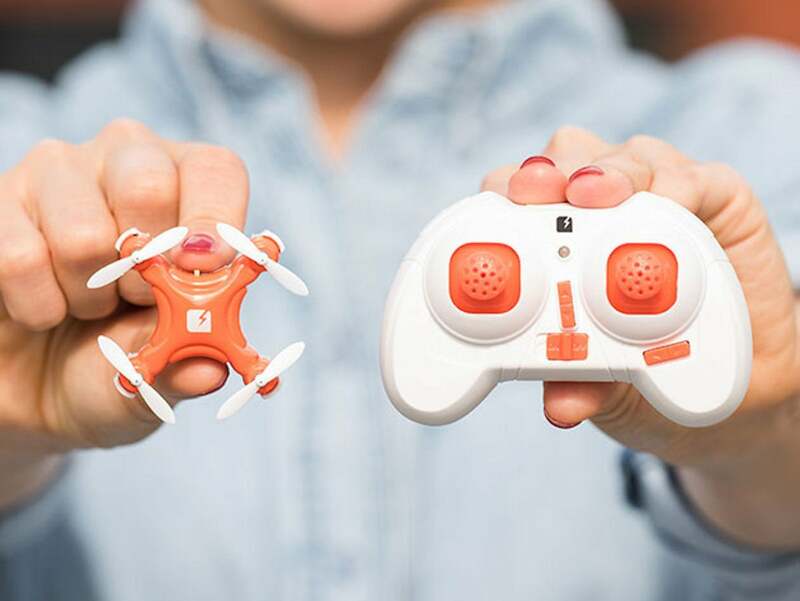 Though tiny, this drone is jam packed with features that’ll keep your family entertained. At its heart is a 6-axis flight control system with gyro sensitivity that ensures a stable flight every time. It’s capable of performing acrobatic stunts, and features LED lighting so you can fly it at night; and you can adjust the controller sensitivity depending on your comfort level. It may be the most memorable gift you give this year. Surprise your family with the SKEYE Nano 2 Drone, discounted this Black Friday from $39 to just $19.